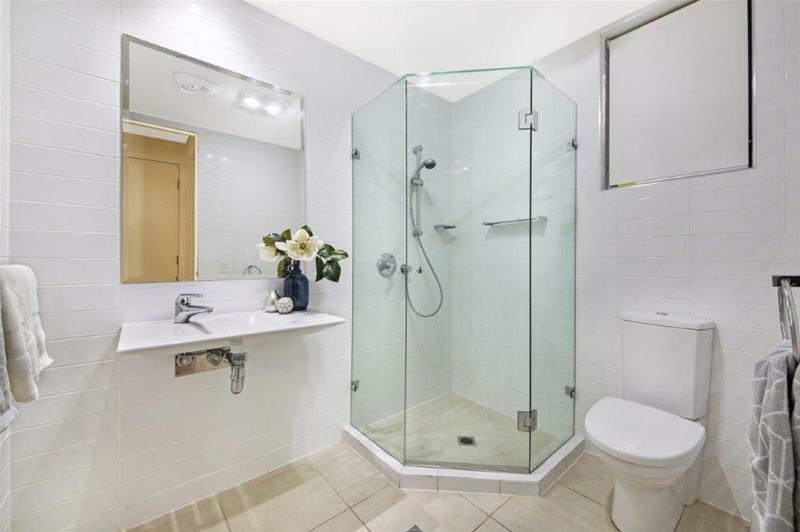 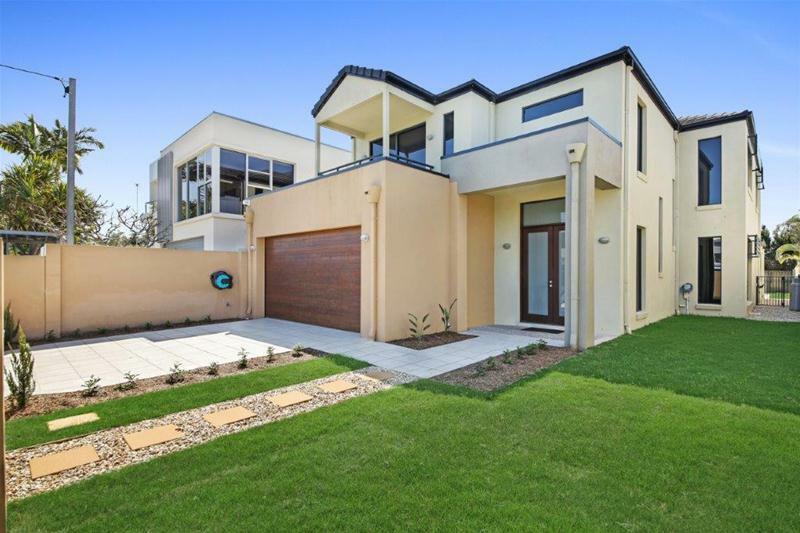 Premier Position, Quality Home - Can be sold on or before Auction! 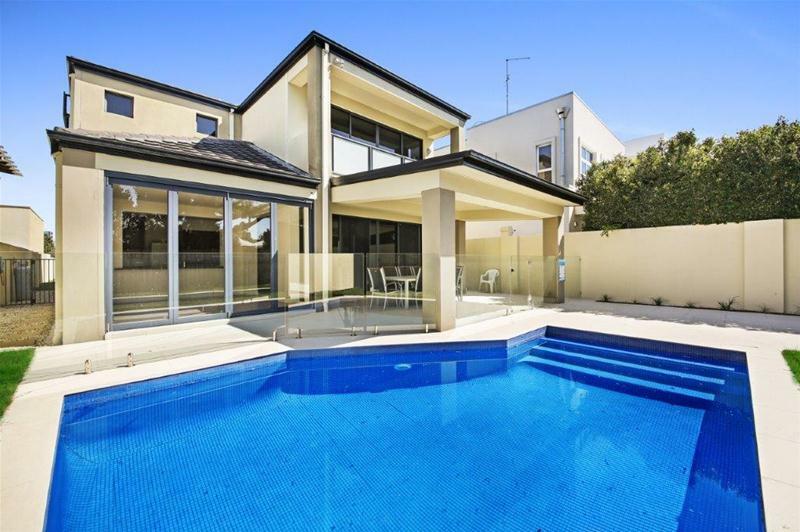 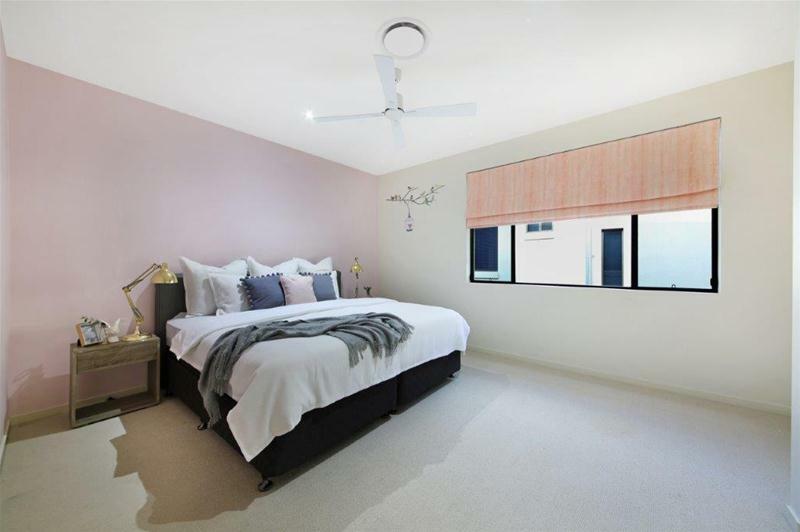 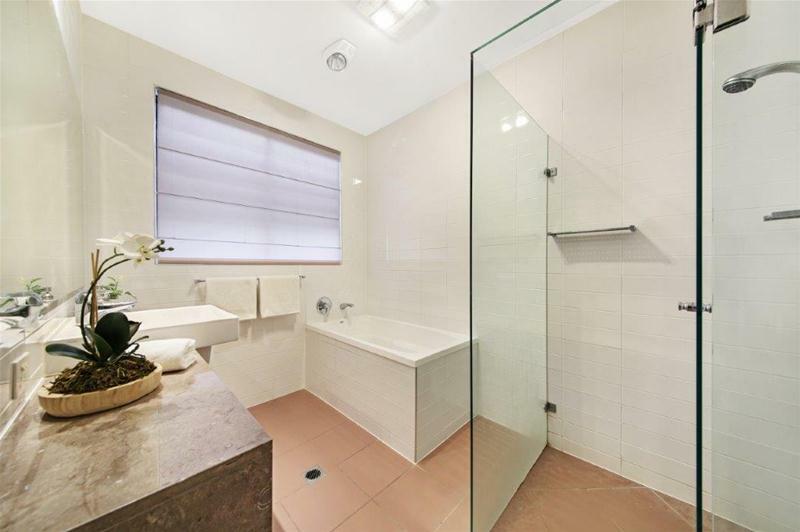 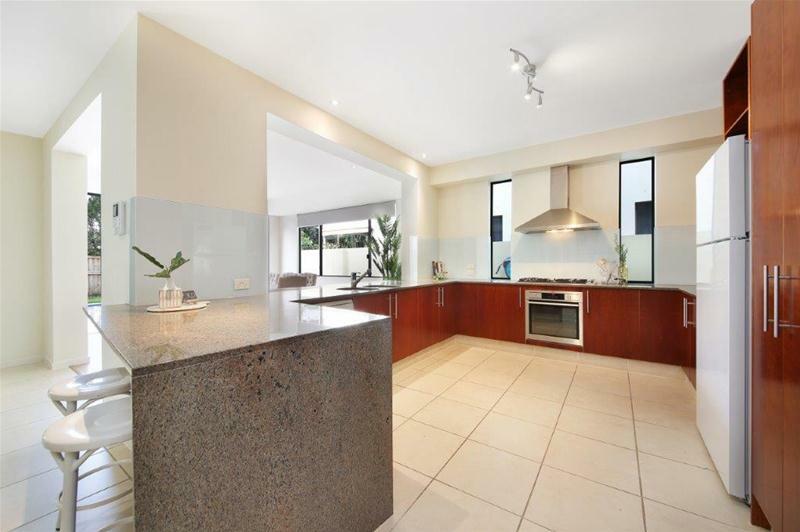 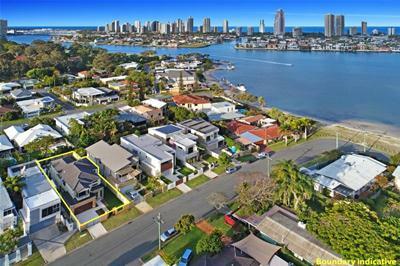 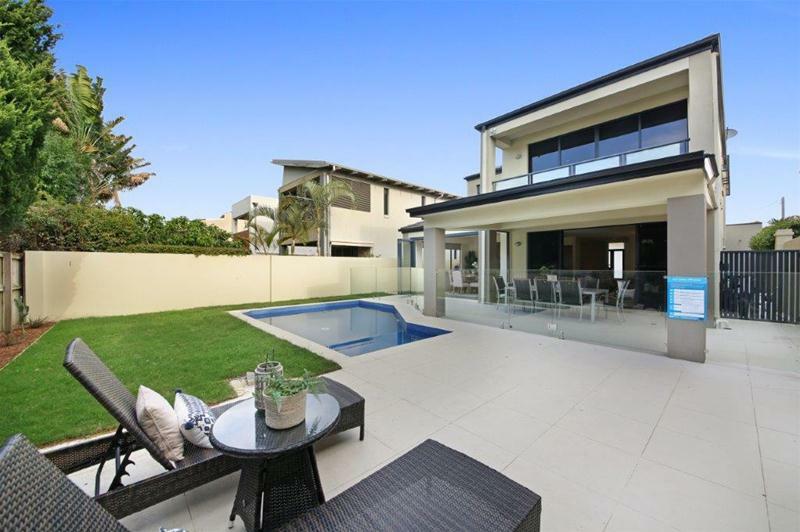 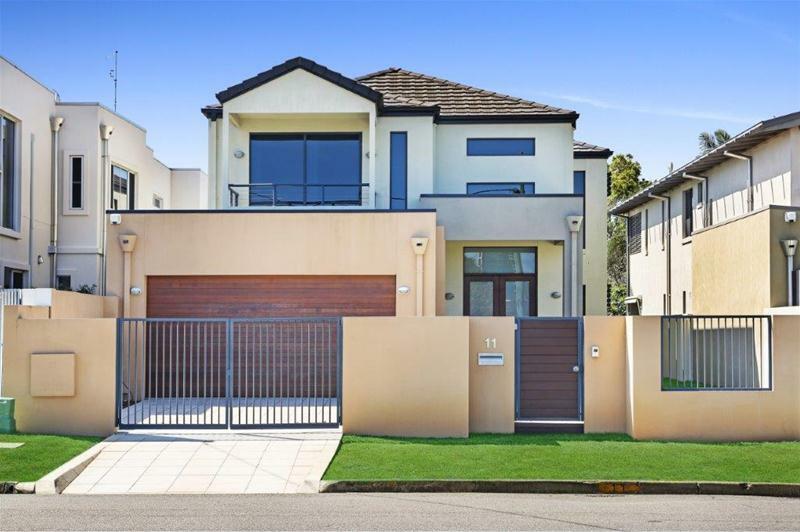 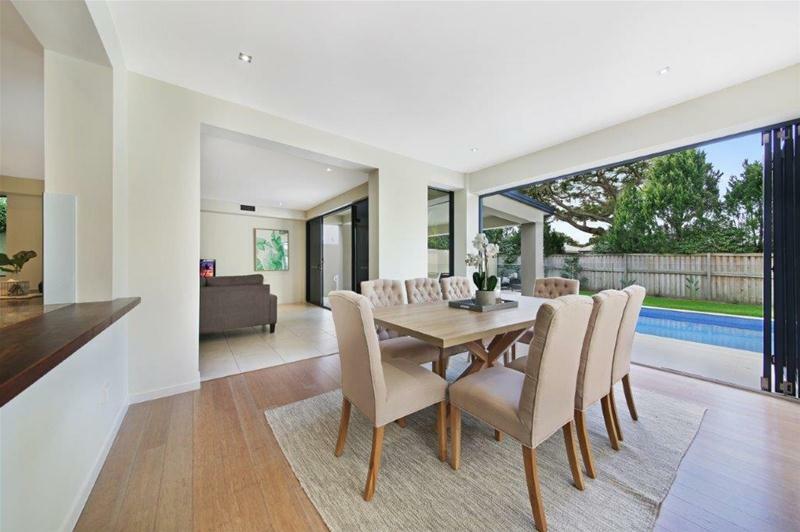 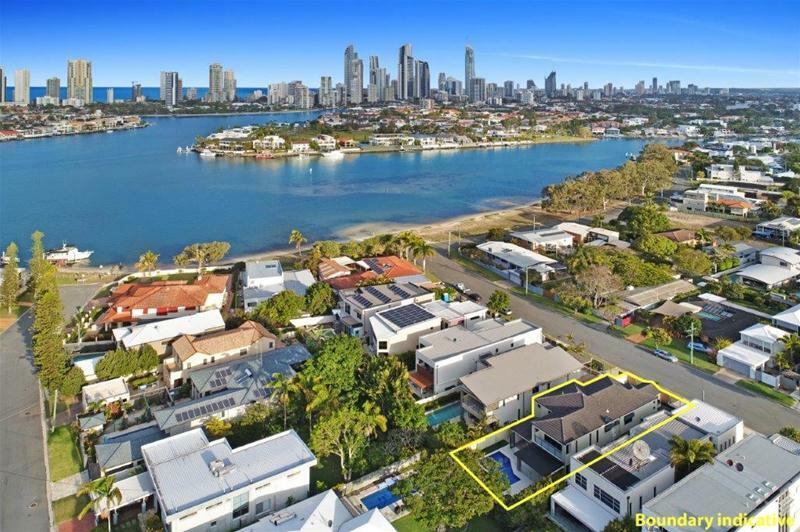 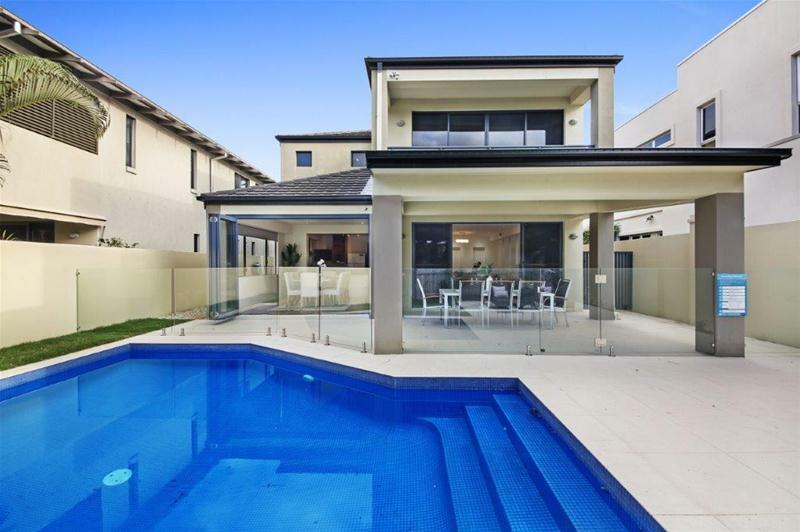 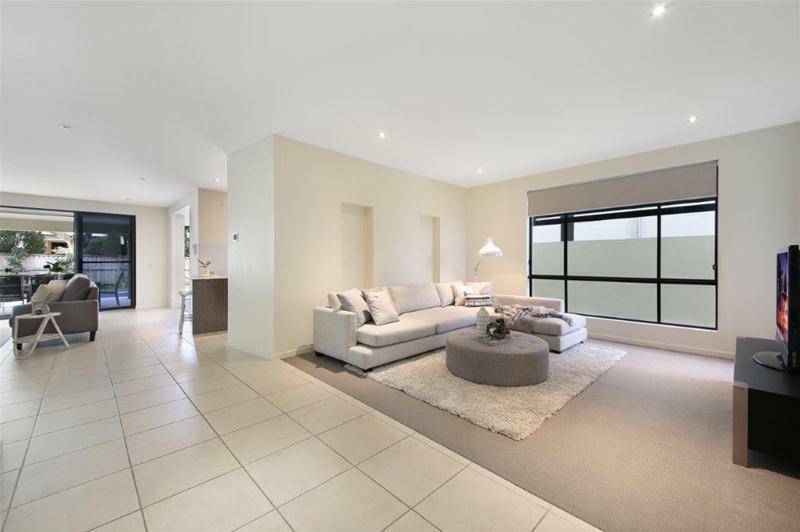 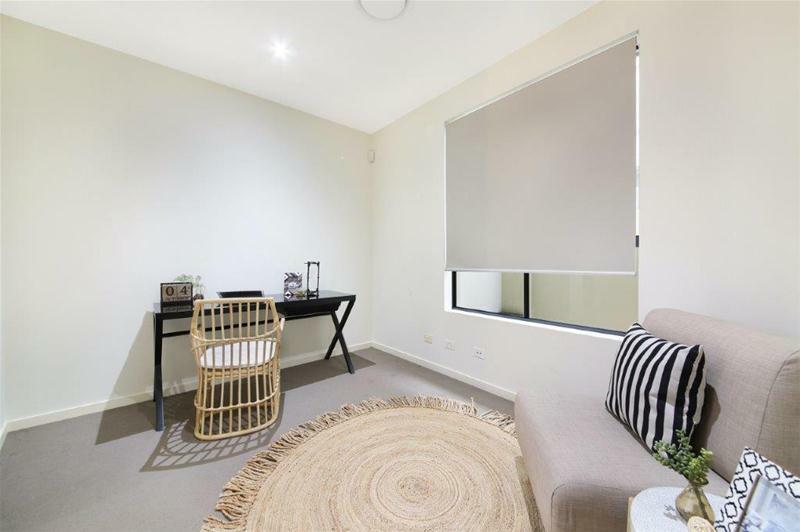 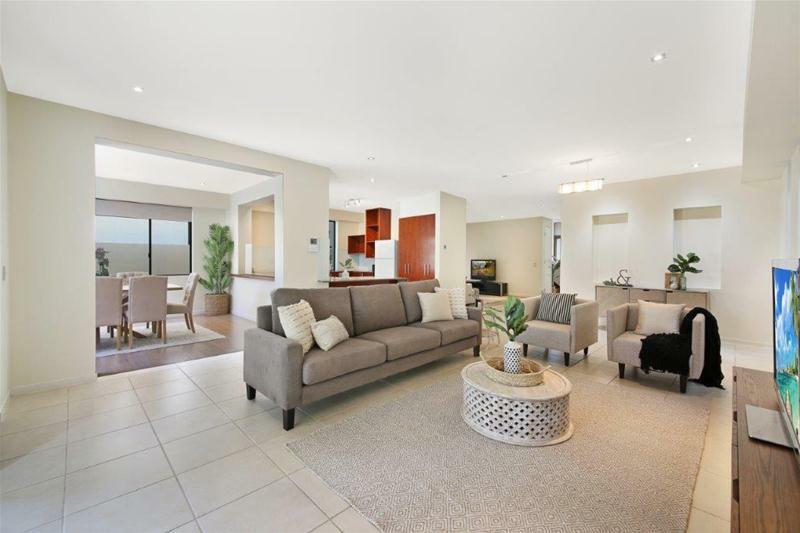 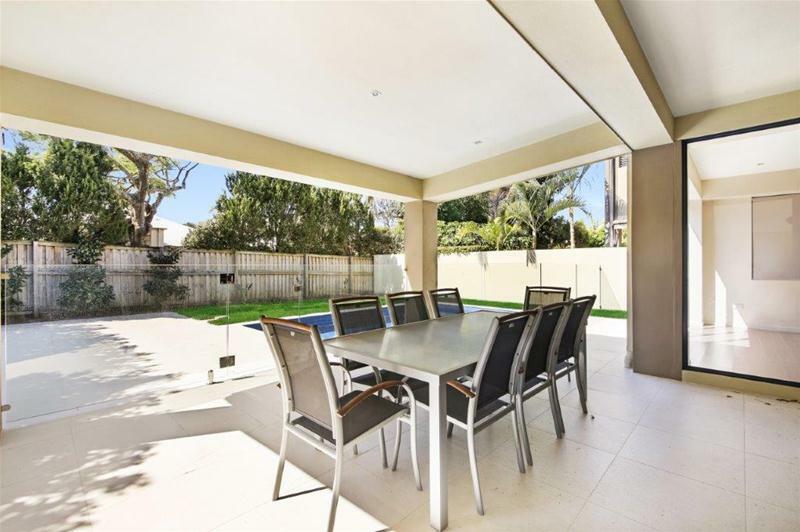 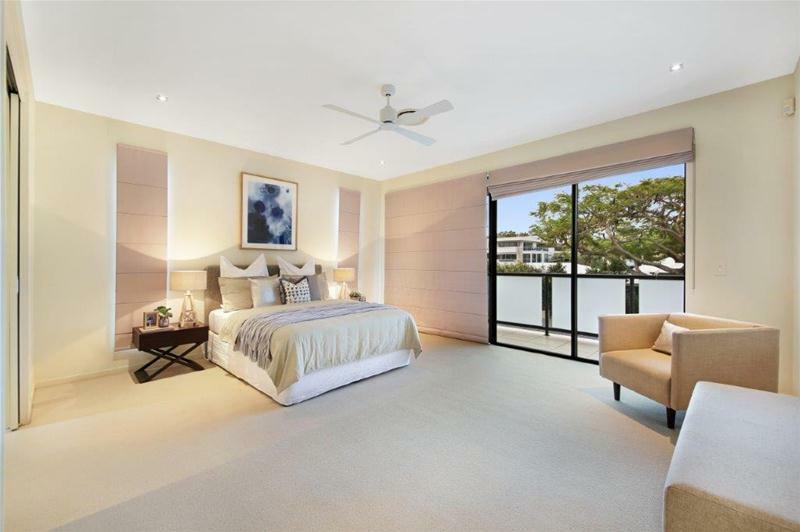 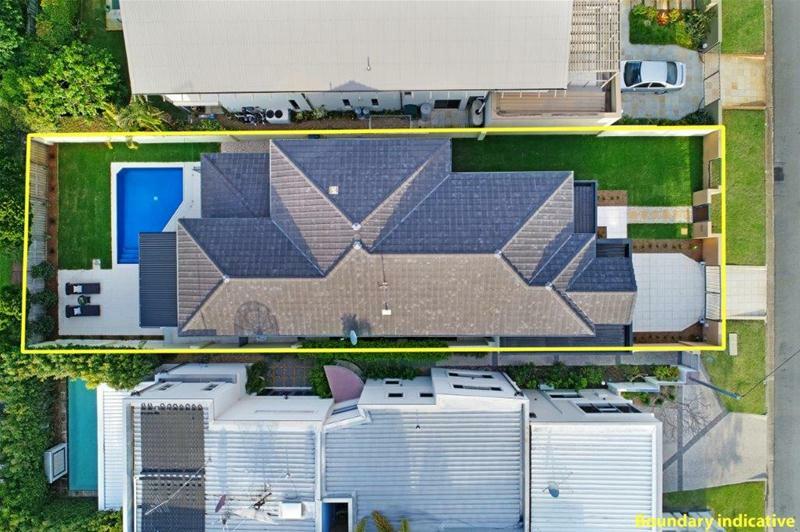 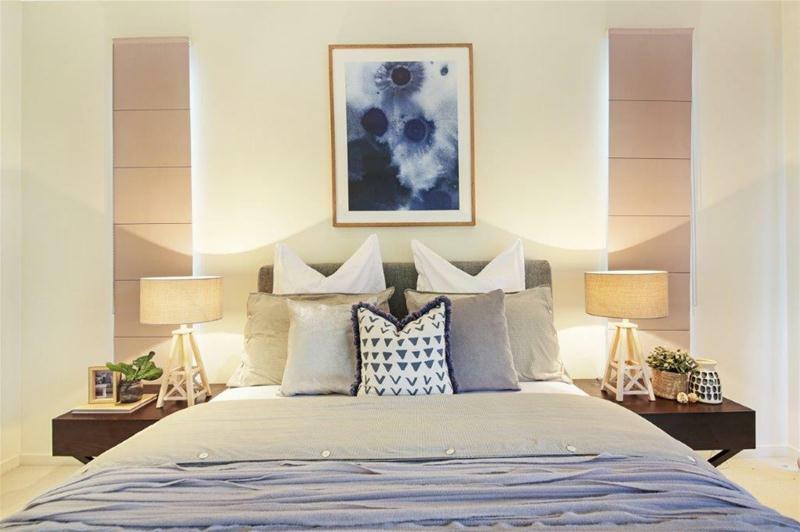 This contemporary and substantial two level modern family home will be sure to tick all the boxes positioned in the exclusive T.S.S area enclave only a short walk to Regatta Beach, Main River, Ferry Road Markets and elite schools. 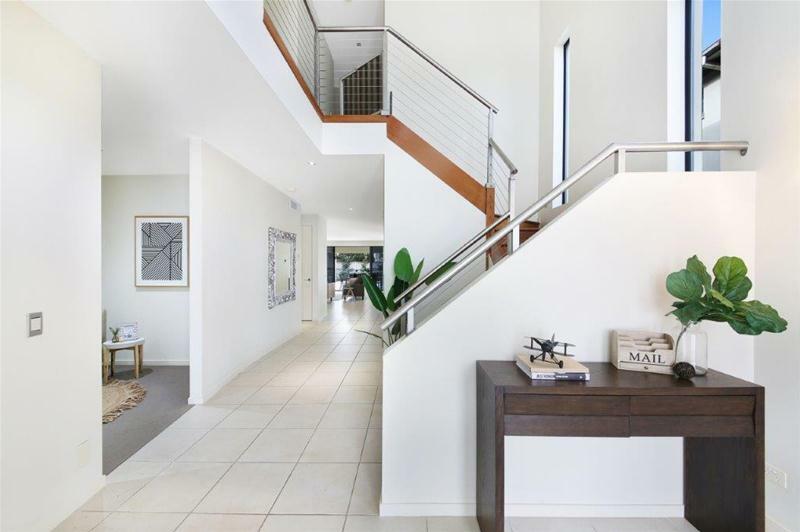 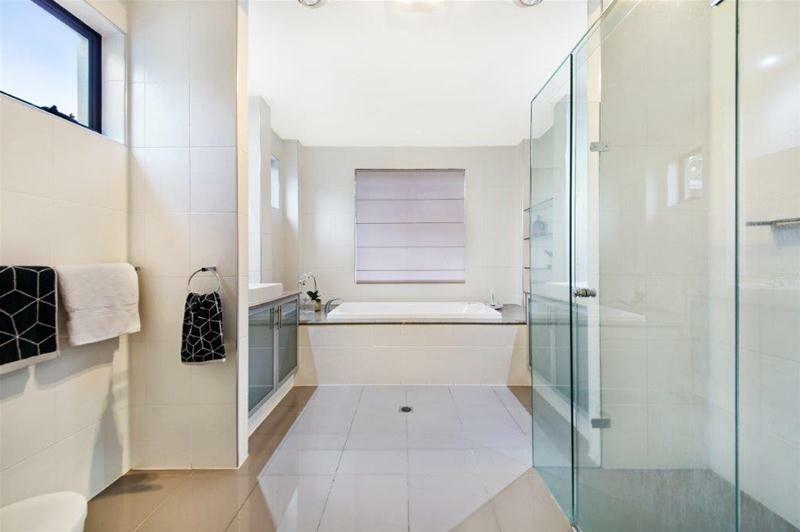 From the moment you enter a feeling of tranquil open space, high ceilings and plenty of natural light are abundant. 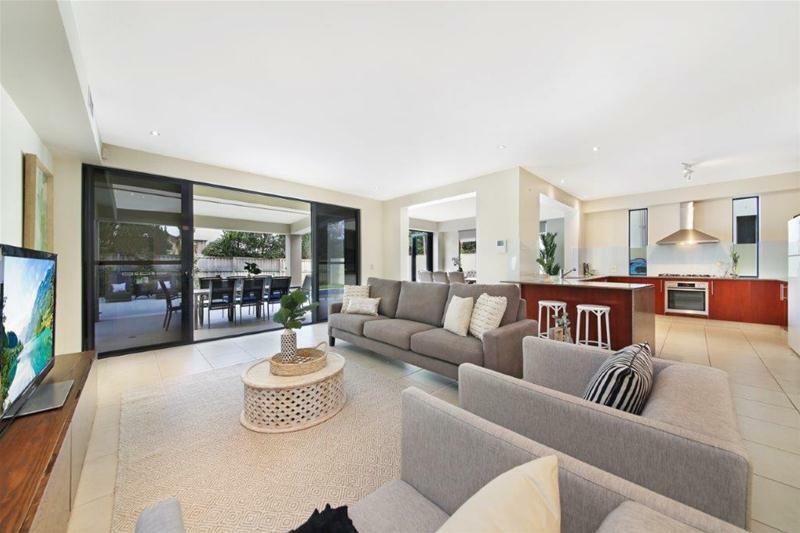 The home features multiple downstairs open plan living, dining and entertaining areas centered around the expansive kitchen with stone bench tops, stainless steel appliances, abundant storage as well as an impressive servery window that connects with the dining space. Enjoy superb indoor/outdoor entertaining with a preferred North facing backyard, large alfresco outdoor undercover dining area, sparkling fully tiled private pool and sun lounge area, lush low maintenance gardens and grassed areas, fully smart wired CBUS technology, crimsafe screens, ducted air-conditioning, double lock up garage plus automatic gates.